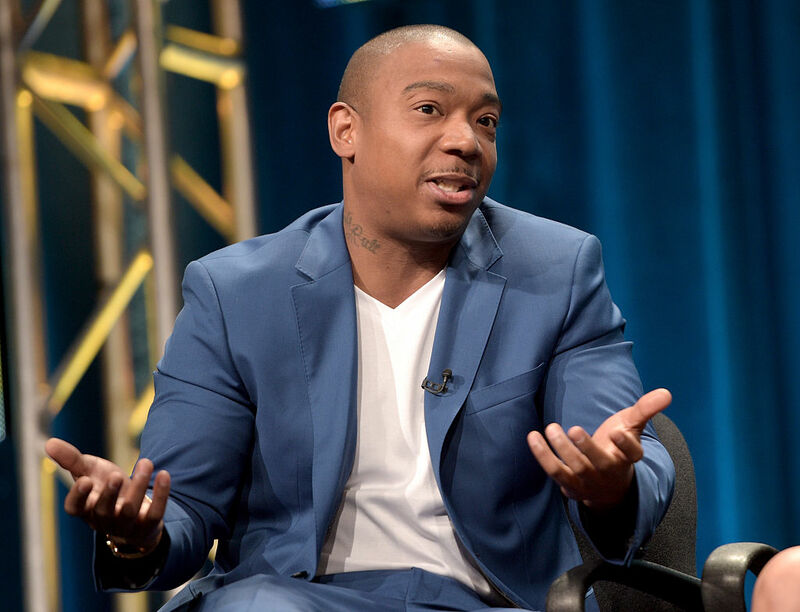 After the Fyre Festival fell flat on its face late last month, Ja Rule is now responsible for paying back a $3 million loan he and other organizers took out to fund the fiasco. 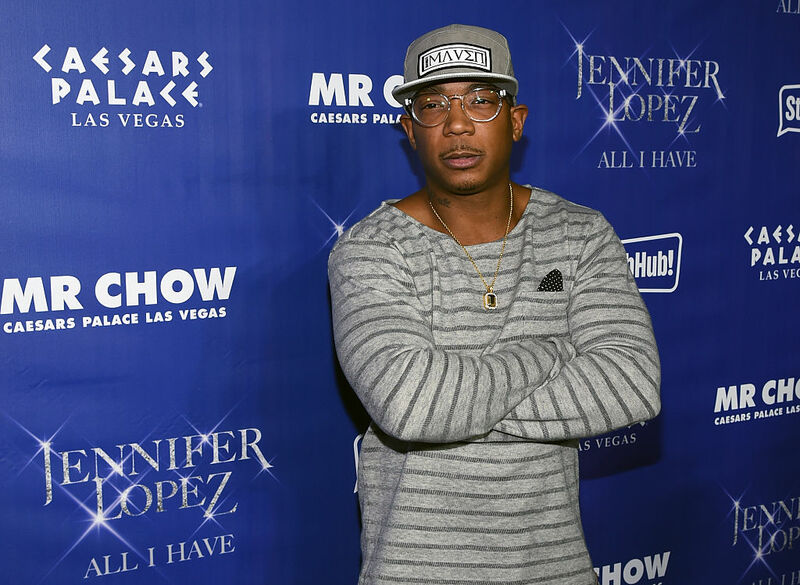 The hip-hop artist, whose real name is Jeffrey Atkins, signed a personal guarantee with New York-based EHL Funding LLC to secure the loan and other fees in case anything were to go wrong, Page Six reports. Of course, everything did go wrong, and Atkins is the one taking the biggest hit. Atkins teamed with entrepreneur Billy McFarland to organize the music bash down in the Bahamas. The festival ended up being a complete disaster after a lack of electricity, water and other necessities forced them to cancel the event. McFarland claims that most of the issues were caused by a freak storm, but he’s already setting his sites on another go at it next year, according to the New York Post. As for Atkins, EHL Funding LLC just hit him with a lawsuit to make sure they get their $3 million loan back. Approximately $1 million has already been paid back by the rapper and others involved with the now infamous event. However, payments stopped coming in after April 21, according to the lawsuit. Atkins has until May 31 to pay back the loan in full.